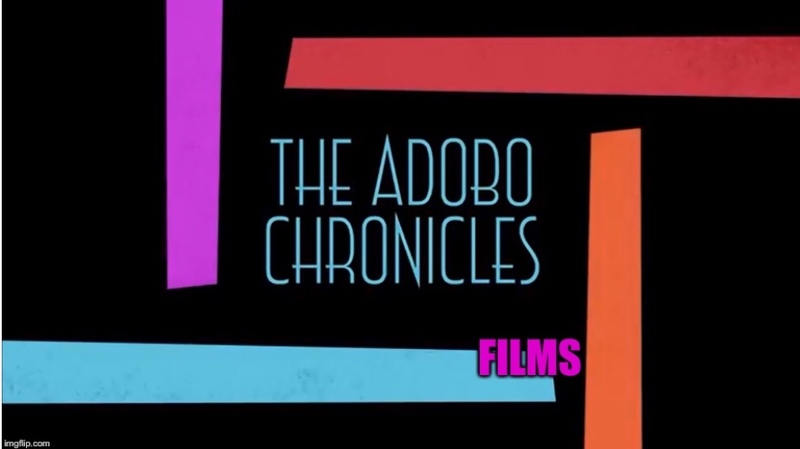 QUEZON CITY, Philippines (The Adobo Chronicles, Quezon City Bureau) – “Angat Buhay” has been a signature project of Vice President Leni Robredo, aimed at helping poor Filipinos with livelihood projects that would improve their economic status. But that’s in the past. As Robredo enterered her third year as Vice President yesterday (notwithstanding the still ongoing electoral protest filed by Bongbong Marcos), her office has announced a new nationwide project that would enable Filipinos to travel across the country and even internationally. The idea for the program came about when the Commission on Audit (COA) announced that the Office of the Vice President has not liquidated local and international travel funds received by her staff. COA rules are crystal clear that cash advances for government travel must be liquidated within 30 days and excess funds returned within that period. The OVP says it will ask Congress to increase its budget in the coming fiscal year in order to help jumpstart the travel program. In the meantime, Robredo said the program will be implemented on a pilot basis, starting with her office staff. So expect more local and international travel for OVP officers and employees. They can all travel now and pay later.